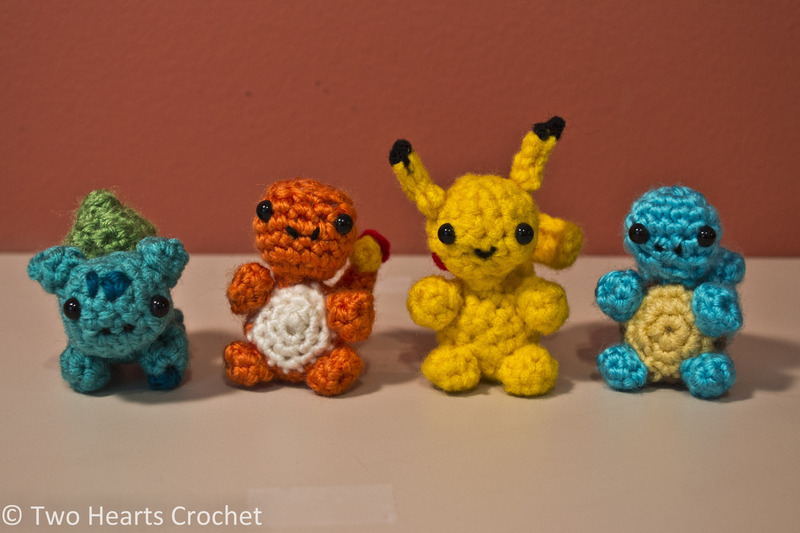 The month of June was not a fantastic one for the Two Hearts Crochet blog, as far as stats go. It was the first month in which we did not get more views (or more anything) than the month before. I suspect this is largely due to fewer posts on my part–June is a hard month for me to craft in. But July is looking great, particularly because of some new and recent traffic brought in to the blog. I happened upon a wonderful Facebook group for crafters who enjoy the clever craftiness of the Repeat Crafter Me blog, and the people there are just wonderful. After browsing the group’s recent posts, I could tell that this was a group of crafters so lovingly devoted to their art and so incredibly supportive of each other. It is exactly the kind of group I have been looking for! 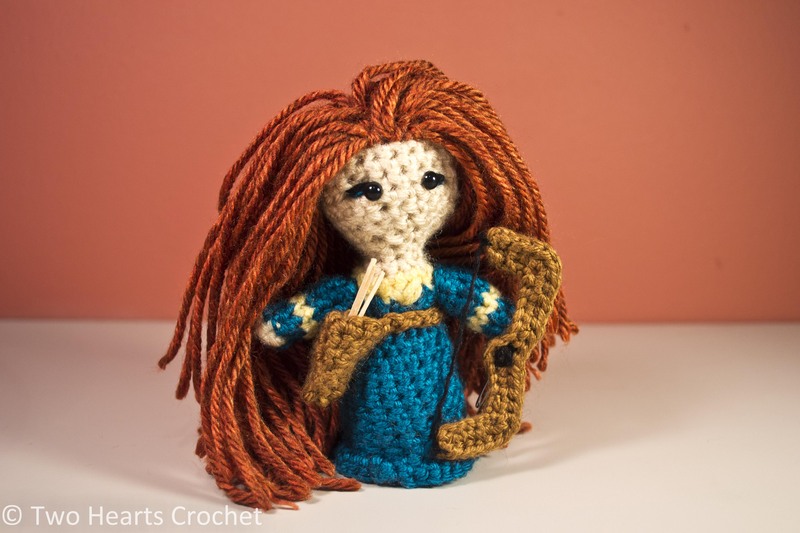 I love those little Pokemon, and I think Merida is one of the cutest princess dolls I’ve made. Apparently, so thinks everyone else! Not only did I receive a hundred “likes” on each of these photos quickly, but I also received a ton of wonderful positive feedback from my fellow crafters. Several asked for the patterns, and I was happy to oblige! As a result, traffic to the blog doubled overnight. Literally. We’ve made a new record for highest number of views in a day–all because of this wonderful Facebook group of crafters. Today’s Tuesday Tip is all about reaching out to others in your circle, whether that be a group of people you know or a Facebook group like the one I’ve found, and sharing your love of your craft with them. Find people like you who love the same things and share your art. They’ll reciprocate.